Help us make this vision a reality so our children can receive an affordable degree, stay in Michigan and succeed! In 2006, Governor Granholm created the Michigan Promise Scholarship, which gave students up to $4,000 toward their college education. Before the Michigan Promise Scholarship was eliminated, it was just a tiny fraction of the state’s budget. Since then, Gov. Snyder and legislative Republicans have given out billions in corporate welfare. technical training or a college degree. So, when someone tells you we can’t make college affordable again, and we can’t help our children and grandchildren, who are graduating with staggering debt, they’re wrong. They’re just plain wrong, and we know this, because college was once affordable. Our priorities have simply changed for the worse. My daughters were let down by this broken promise, but I’m going to do everything I can to make good on this promise for future students, because they deserve a Michigan where they can receive an affordable degree, stay in Michigan and succeed. The future of our communities and state depend on it. 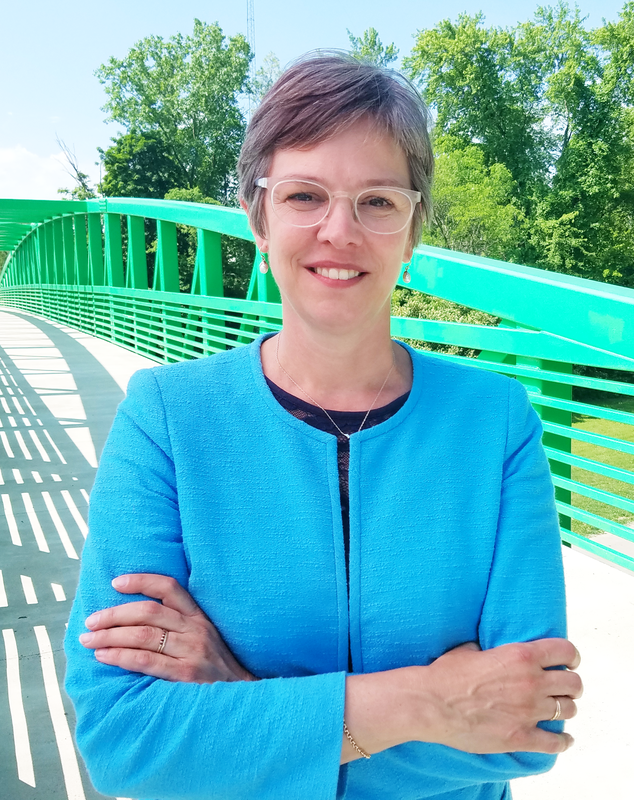 As your next state representative, I won’t just fight to invest in our children’s future, I’m going to work, day-and-night, to help elect fellow lawmakers, from Menominee to Detroit, who value a quality, affordable education as much as I do. Education is my family’s core value, and it’s the core value of our local communities. My parents were both teachers, I married a teacher, and my daughter just graduated and accepted her first job as a 6th grade math teacher. Michigan used to embody these values. We used to be a top-10 state when it came to investing in our schools, community colleges and universities. Ever since Governor Engler took office, higher education has been cut to the point where it takes over $80,000 to graduate from Michigan State University. We had three kids in college at the same time, so I know the financial burden all too well. I’ve spoken to so many young people who are working hard to obtain their degree, but have had to put their education and life on hold because their family can’t afford the cost of college. Many families are just an illness away from having to make life-changing decisions. Nobody should have to have to put their life on hold because a family member is ill and it is unacceptable that our children and grandchildren are being burdened with student loan debt that will follow them for decades.